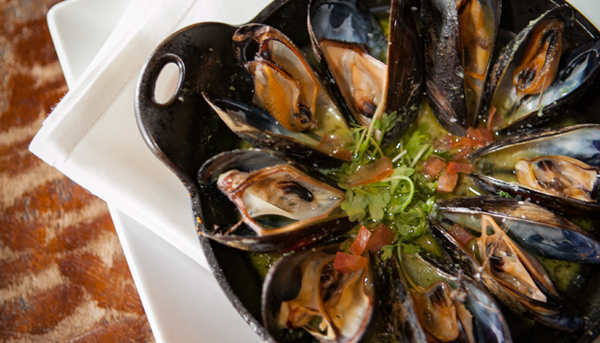 The first course of any meal can set the tone for rest of the dining experience. 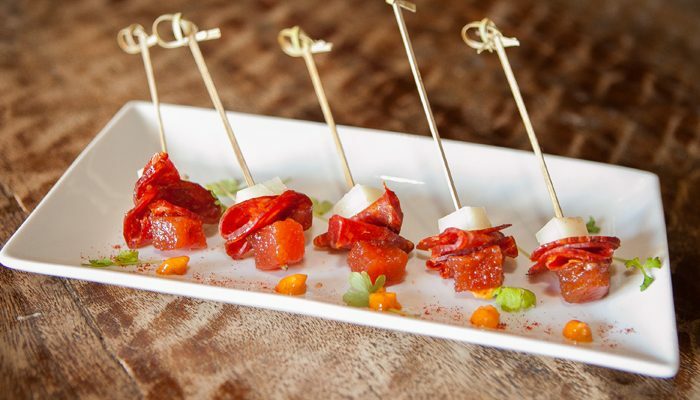 A light, yet decadent amuse bouche from a French restaurant may set the stage for a four-course extravaganza; while baked chips with a five-layer queso dip can get you in the mood for a fajita party at your neighborhood Mexican restaurant. And when it comes to Italian, antipasti is preferred with cured meats, veggies and a few surprises in between. The Tasting Room Uptown Park has been a Houston staple for more than 10 years with its vast wine selection, exclusive Galleria Zip code, and now, a new Antipasti Bar. The Antipasti Bar at The Tasting Room Uptown Park is available during the restaurant’s Social Hour, an after-work social experience offered Monday through Friday from 5p.m. to 8 p.m., where guests can pop imported bottles of wine and consume a colorful assortment of antipasti. The Antipasti Bar was developed by Executive Chef Alberto Gutierrez and is a great way to start off a meal. A couple of standouts from the Antipasti Bar menu that Gutierrez created include Fruits De Mar, which for you seafood lovers is a combination of shrimp, octopus and crabmeat in citrus vinaigrette. Then there’s the Prosciutto Wrapped Asparagus with prosciutto di parma and asparagus in balsamic reduction. 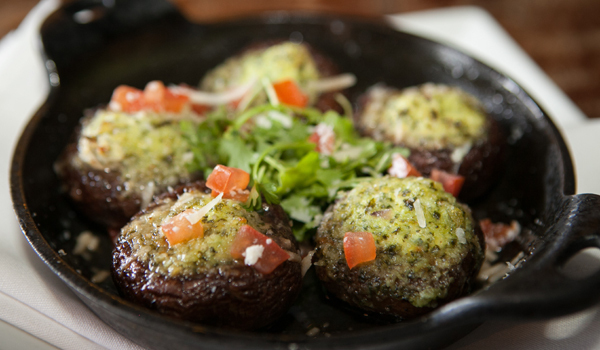 I’m also a big fan of mushrooms, so I was excited to see the Stuffed Mushroom with goat cheese, garlic, e.v.o.o., balsamic reduction and parsley. The Antipasti Bar is only available at The Tasting Room’s Uptown Park location, and if you have a group of four or more, you’ll receive a complimentary antipasti sampler. For more information on the restaurant, visit tastingroomwines.com/uptownpark.